Wining in the AI space is about operationalizing existing commercial technology, officials testified before the Senate Intelligence Committee. Artificial intelligence is one of the big buzzwords in the defense and intelligence community as future wars are expected to feature a plethora of data for analysis and a shrinking window for commanders to make decisions. But Department of Defense leaders believe success in those wars will require putting artificial intelligence to use, or operationalizing AI. These kinds of operational concepts will be key as modern capabilities become widely available across the globe, said Lt. Gen. Robert Ashley, director of the Defense Intelligence Agency, before the Senate Intelligence Committee Feb. 13. 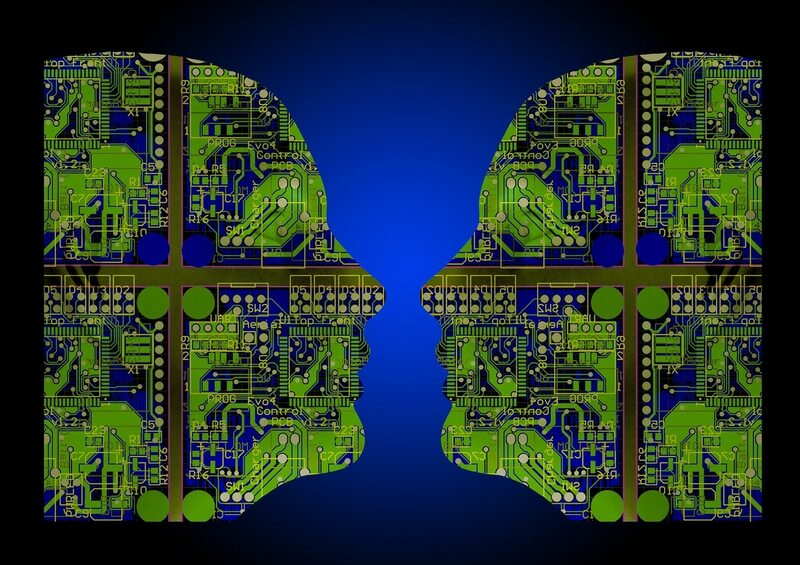 To stay ahead, the DoD has begun to look at operationalizing concepts around AI and machine learning. This is not altogether new. On a conceptual level, former deputy secretary of defense Bob Work coined the so-called third offset strategy, which sought to counter adversarial advancements in recent years creating theater-wide C4I grids and leveraging human-machine teaming through artificial intelligence. Current officials have acknowledged that the notion behind the third offset lives despite no direct or public reference to the moniker. The Defense Intelligence Agency's collaborative Innovation Hub environment allows the private sector to pitch new capabilities and business processes to help mission cells address critical needs. But Ashley also pointed to Project Maven, which is being run by Lt. Gen. Jack Shanahan out of the undersecretary of defense for intelligence. Project Maven aims to accelerate DoD’s integration of big data and machine learning, first focusing on processing of full motion video in Iraq and Syria. There has been some criticism by officials both inside and outside the government that the United States does not have a national AI strategy, while noting that nations such as China have made AI a top national priority. When asked during the hearing where the Defense Department has a program on the scale of the Manhattan Project for quantum computing or artificial intelligence, Director of National Intelligence Dan Coats said such a discussion was better for a classified session. Like the Manhattan project, he said he didn’t want to telegraph what the United States is doing. Adm. Michael Rogers, director of the NSA, told the committee that China clearly has a national strategy designed to harness the power of AI to generate strategic and positive outcomes for them. “We’re seeing all of our near peer competitors invest in these kind of technologies because it’s going to get them to decision cycles faster, allow them to digest information in greater volumes and have a better situational awareness of what’s happening in the battlespace” and in some cases what’s happening in the strategic environment, Ashley said. Rogers added that five or ten years ago he used to look at data sets and think they’re so large there’s no way an adversary could generate insights or knowledge from them.